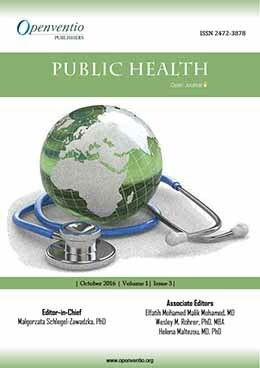 Counting Tuberculosis Patients in India: A Continued Imbroglio? 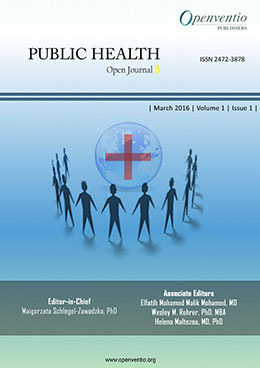 Why do Organizations Focus on Health Equity in their Childhood Obesity Policy Work? Is a Total Ban on Business and Consumption of Bushmeat a Sustainable End Game for Ebola Outbreak in West Africa: But Why Now? 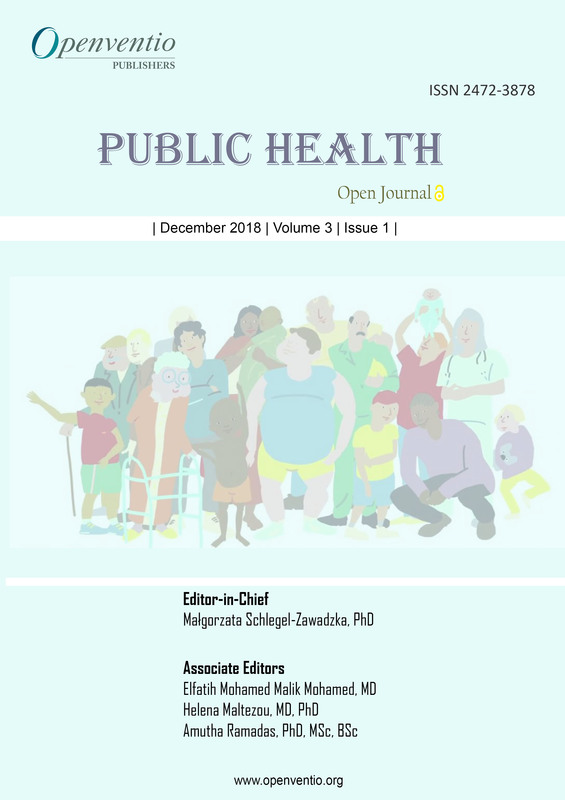 Public Health – Open Journal aims at discussing issues related to health systems, faced on both global and individual levels and its widespread implementation. 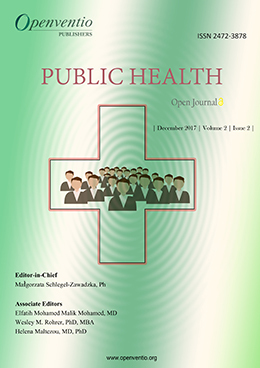 Public Health aims at preventing diseases, epidemics, prolonging human life and promoting health through individuals, organizations, government entities and communities as a whole. Openventio aims to focus on all the detailed matters related to public health and to gather information from all the authors and diverse sources in a uniform way through our well-designed open access portal. 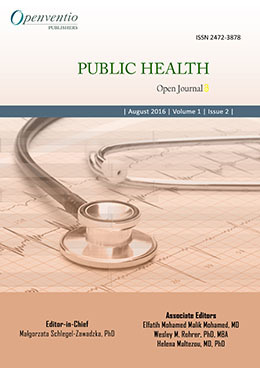 Public Health – Open Journal aims to classify different issues pertaining to public health systems around the world and analyze latest developments in policies on micro and macro levels. 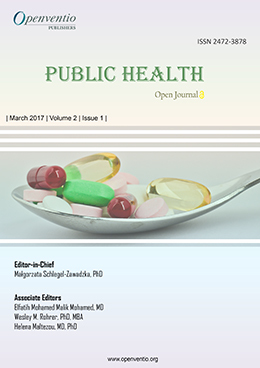 Submissions for this journal are accepted from fundamental research to detailed public health plans. 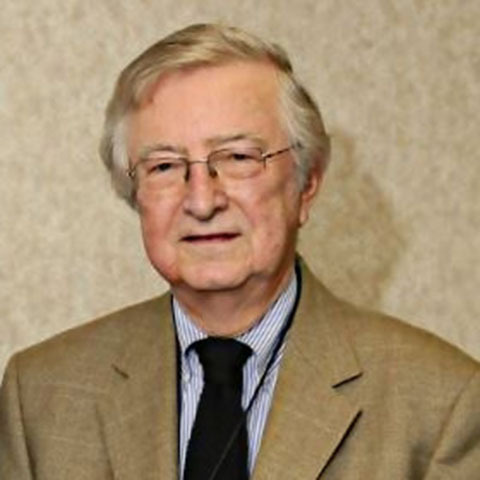 The audience of PHOJ includes surgeons, physicians, pharmacists, registered nurses, pharmaceutical manufacturers, adjunct healthcare professionals, housekeepers, policy makers, volunteers, practitioners, social workers, students of various universities and general communities from different parts of the world.